A few years ago, Euroscreen introduced the­ ­revolutionary­ screen surface ReAct. ReAct 3.0 soon got very popular thanks to the high ­contrast ­features in combination with a competitive ­price. Through the years the surface has been ­upgraded­­ and improved thanks to new ­technology­, and now it’s time to present ReAct 3.0. 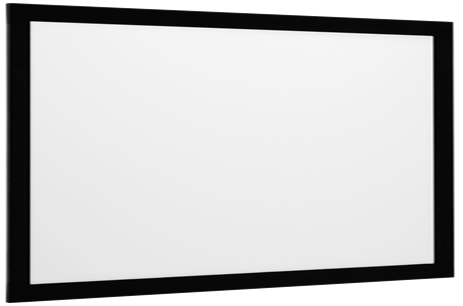 ReAct 3.0 is an unsupported, silver grey front projection surface with enhanced light control. The ReAct 3.0 surface is slightly darker in colour than its predecessor, which eliminates ambient light even better, but at the same time the new ReAct 3.0 ­surface will be better at filtering daylight and will project a brighter image. The coated structure and the new finish of the ReAct 3.0 material boost colour contrast (­colour temp 6508 K) and black levels, and ­provide a full depth in the projected ­image. With an improved viewing angle you get an even better viewing ­experience, even in a ­brightly­ lit ­audience area. 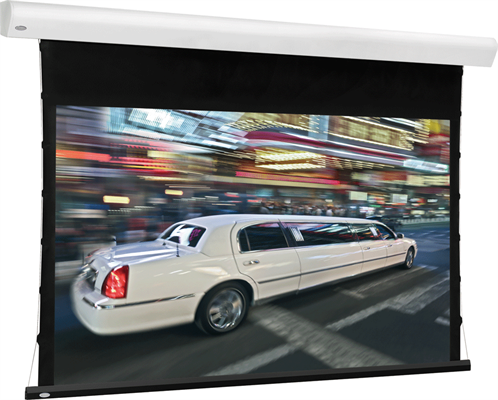 And with a gain of 1.0 and a viewing angle of 76°, ReAct 3.0 offers universal ­benefits, and is an excellent choice for many AV ­installations. 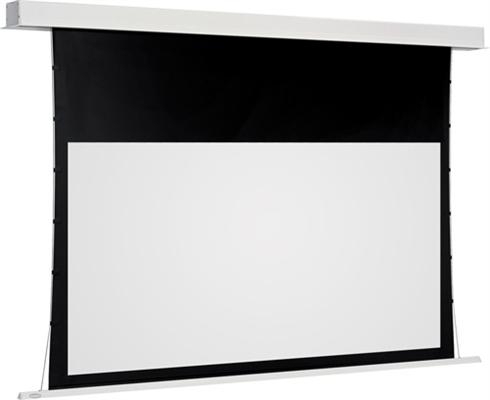 The material is equally suitable for conference rooms as for home theatres. 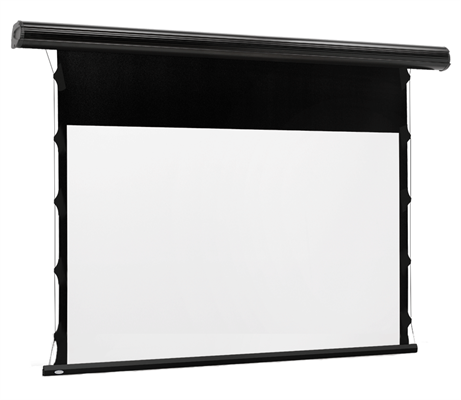 ReAct 3.0 is Full HD and 8K compatible, and the flexible fabric ensures an excellent, flat viewing surface for fixed frame and Tab Tension screens. With a darker silver coloured material, the ­surface is even more suitable for use in bright areas than the previous versions of ReAct. Used in Tab ­Tension, the silver grey finish provides a ­natural framing of the projected image, even if you ­choose a screen without black borders. 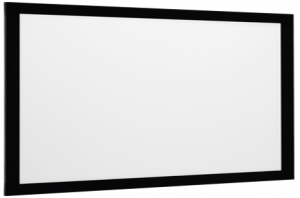 Without the permanent borders you get a projection screen that delivers a more flexible choice when it comes to choosing your projection format.